I am happy to say that all the albums in my possession have been sold to collectors. 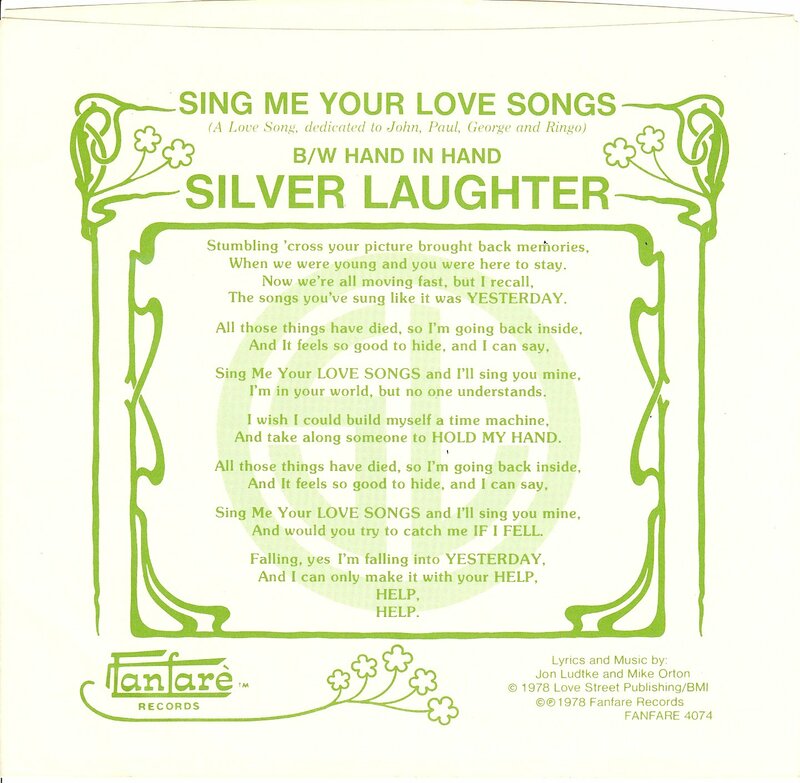 So this could be the last chance to own vintage 1976-78 Silver Laughter vinyl. All records are $25 each (except “Sing Me Your Love Songs” – add $5 for special cover). ‹ What I Gave Up to Be A Silver Laughter!